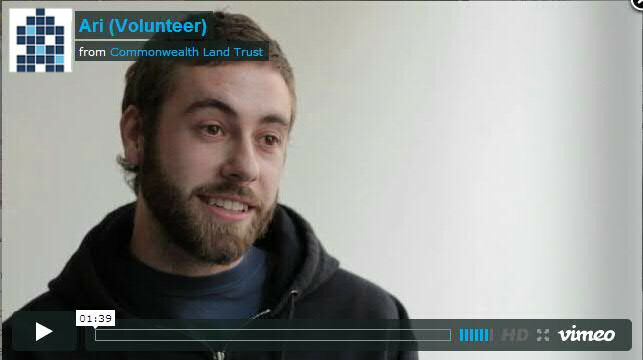 Over the years, Commonwealth Land Trust has benefitted from the talents and dedication of hundreds of volunteers and interns. They greatly enhance the services we provide to our residents and are a constant inspiration to our staff. To apply for a volunteer or internship position at CLT, please review our position descriptions below and send your resume and cover letter to: jmarquez@commonwealthlandtrust.org. Please note the position you are applying for in your cover letter and describe your interest in joining our team. Our list of position descriptions is not exhaustive. If your skill set does not match the opportunities listed below, then describe your educational/vocational background, areas of interest, and project ideas in your cover letter. The Case Management Department of Commonwealth Land Trust helps our residents to overcome the challenges that led them to the streets and manage their health care needs. Case management interns greatly enhance the services we provide to our residents. They meet with clients, provide informal counseling, coordinate activities, and lead group educational sessions. In addition, they help to identify area resources like financial assistance, food stamps, furniture, and clothing, and help residents to access them. 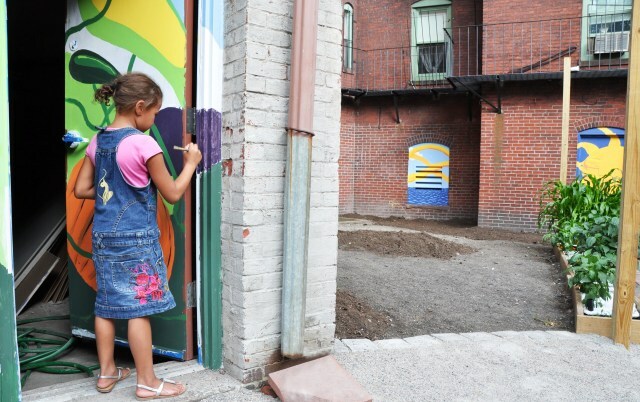 The Supportive Housing Department of Commonwealth Land Trust supports our organization’s mission to end homelessness by assisting prospective residents through the application process and supporting current residents in their efforts to remain housed. Supportive housing interns assist residents and applicants with required paperwork. They give tours of our properties and explain our programs to prospective residents. Supportive housing interns acquire a great degree of knowledge about affordable housing and homelessness in Massachusetts. The executive assistant intern will work in Commonwealth Land Trust’s Administration Department, which supports our mission to end homelessness by completing research, development, and capacity building projects. The executive assistant intern will complete a diverse array of tasks and work in a casual office environment. We have a friendly dog named Sophie that hangs out in the back office. The operations & development intern will work in Commonwealth Land Trust’s Administration Department, which supports our mission to end homelessness by completing research, development, and capacity building projects. The operations & development intern will complete a diverse array of tasks and work in a casual office environment. We have a friendly dog named Sophie that hangs out in the back office. The communications & grants intern will work in Commonwealth Land Trust’s Administration Department, which supports our mission to end homelessness by completing research, development, and capacity building projects. The communications & grants intern will complete a diverse array of tasks and work in a casual office environment. We have a friendly dog named Sophie that hangs out in the back office. The Finance Department of Commonwealth Land Trust supports our organization’s mission to end homelessness by managing our fiscal operations and completing capacity building projects. Finance interns assist with a diverse array of projects and work in a casual office environment. We have a friendly dog named Sophie that hangs out in the back office.